Gretchen Hanson fills in for Don Rush on today's program to discuss the Farm Bill of 2018, its impact on the SNAP, and the enduring social stigma of the food stamp program. In the second half, Don Rush continues his series of interviews with Democratic candidates vying to unseat Andy Harris in Marlyand's 1st Congressional District. This round, we welcome Allison Galbraith. Tina Maria Lopez, Administrator of Training for Union County Division of Social Services in Union County, New Jersey. 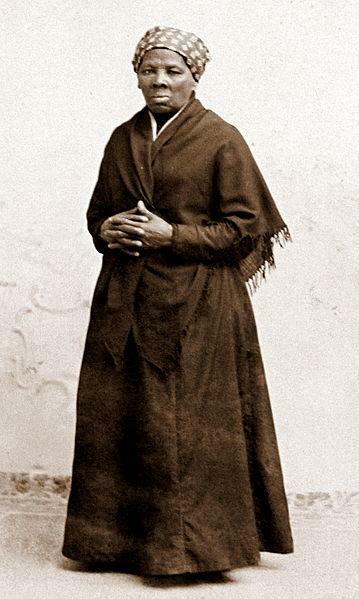 The life and legacy of Harriet Tubman. The ongoing heat wave and drought on the Eastern Shore. Jennifer Johnson, Wicomico County Health Dept.